Town Square Inns makes your Jackson Hole Ski Vacation affordable and convenient! 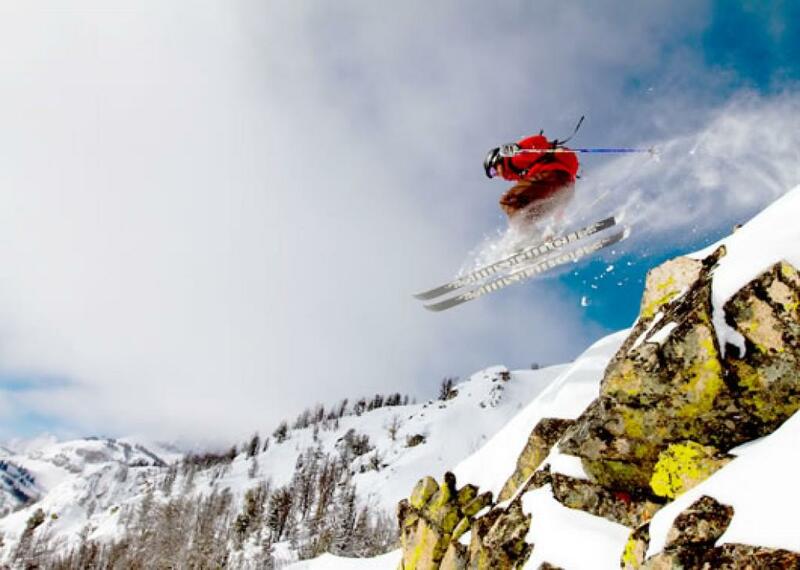 Have you skied at Jackson Hole Mountain Resort yet? 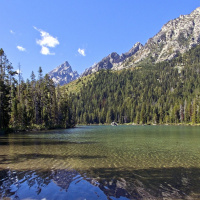 Consistently rated the top ski resort in North America, this unique mountain offers a serene setting adjacent to Grand Teton National Park, the one-of-a-kind Aerial Tram, fantastic terrain for all ability levels and an unrivaled après ski scene. If you are thinking of visiting Jackson Hole this winter, our popular Ski & Stay Package can help you save on your lodging and lift tickets. 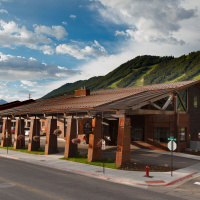 Stay at one of our four convenient properties all located within downtown Jackson, Wyoming. Many guests fall in love with the unique log cabin experience of Cowboy Village Resort. We have also heard skiers and snowboarders rave about the new indoor hot tub and swimming pool at the 49er Inn & Suites. View our properties page to select the right accommodations for your needs and keep in mind that many of our room options include fireplaces and our properties also feature fitness centers, hot tubs, and indoor pools. 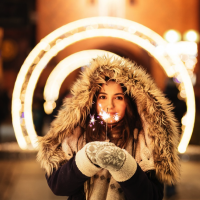 Guests who stay a minimum of three nights will receive amazing package pricing including lift tickets, lodging, and transportation to and from Jackson Hole Mountain Resort. Our free ski shuttles depart for the mountain from all four properties between 8 am and 10 am in the mornings and the shuttles return in the afternoon between 3pm and 4:30 pm. It's super easy to hop on the shuttle and make the most of your time on the slopes. Town Square Inn properties are all walkable to downtown Jackson's restaurants, galleries, shops, breweries, nightlife. When you get back from a day on the mountain, the options for dining and nightlife are endless. Don't forget to take a selfie under the famous antler arches in Town Square! Learn more about the Ski & Stay Package on our website, or give us a call today at 1800-4TETONS to book your winter getaway! Find out about spring events and highlights! Ready for your dream vacation with the Ikon or Mountain Collective Pass? We have you covered. Check out this amazing itinerary to ski, snowboard, and explore Jackson like a true local. Yellowstone National Park is arguably one of the most well known parks in the world. 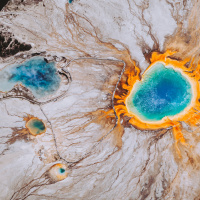 Have you been wondering when to visit Yellowstone? There are many reasons to come and enjoy its majestic views and rolling landscapes but here are 5 reasons why visiting in September is the best time. They say March enters like a Lion and leaves like a Lamb. This March is no exception. The 49er Inn & Suites has reached the conclusion of its remodel project.